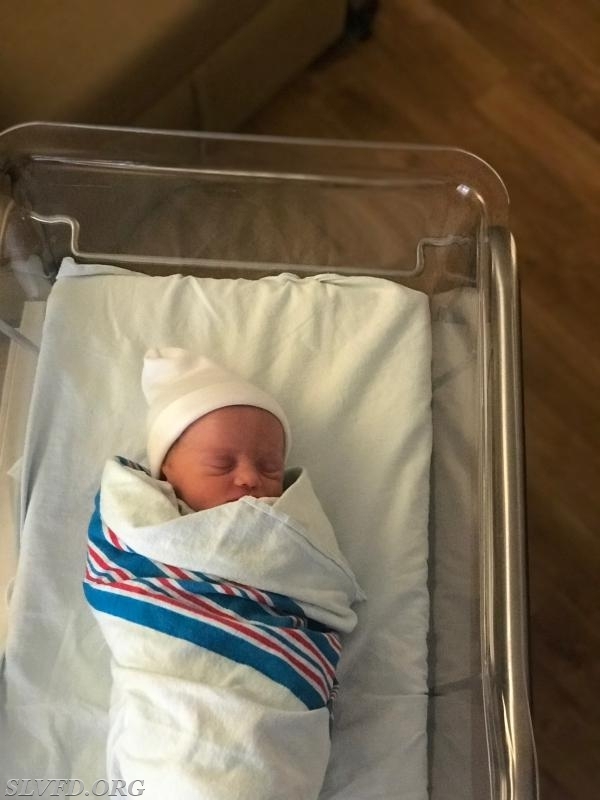 Congratulations to member Taylor York and fiance, Megan Hill on the birth of their daughter, Paisley Rae York. Paisley was born on 7/20/2018 at 07:32 p.m weighing 5 pounds, 7 ounces, and 19 inches long. Mom, Dad, and Paisley are all doing well.